With over 20 years of experience, we are experts when it comes to designing, manufacturing and delivering garden sheds throughout the Banbridge area and beyond. 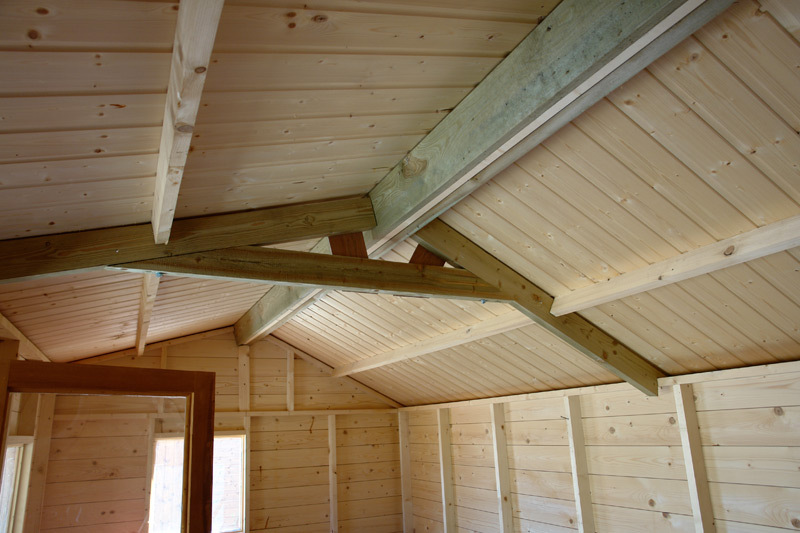 All of our sheds are made from the highest quality tongue and groove Scandinavian timber and can be made in any size to suit your needs. 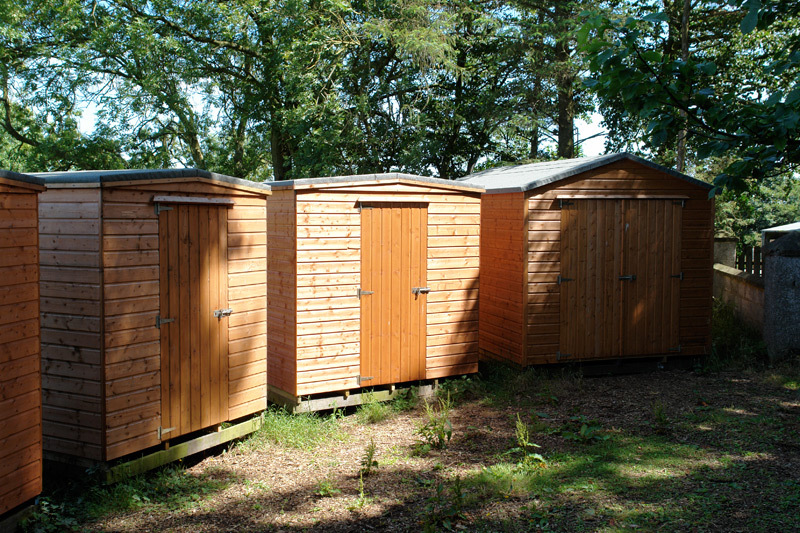 All of our garden sheds are designed with durability and quality in mind. Not only are they produced to a high specification and finished in oil or water based paint for longevity, all fixtures and fittings are also galvanised to ensure a long life. 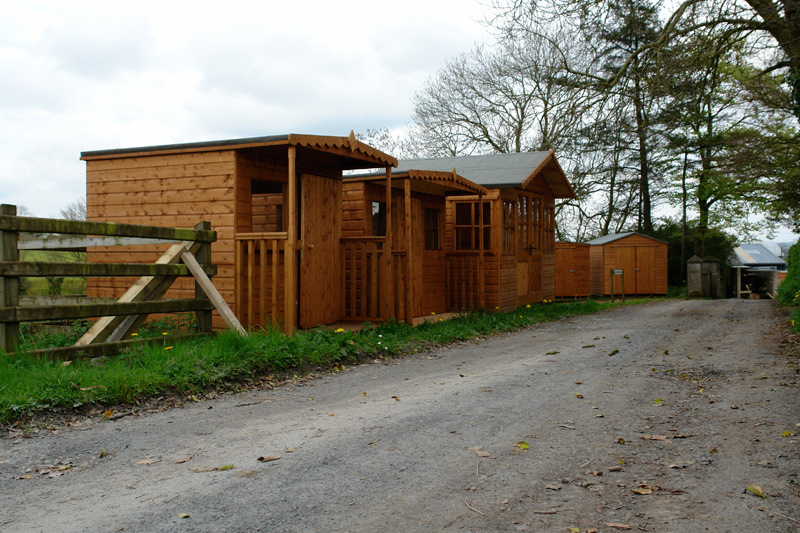 View a selection of our garden sheds below or get in touch to find out more. 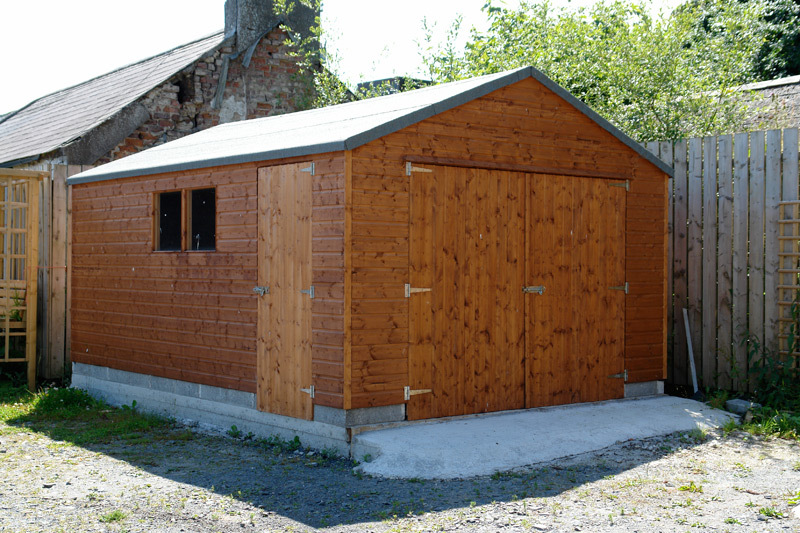 We have a wide range of garden sheds on display at our premises. Please feel free to drop by to see what's on offer. 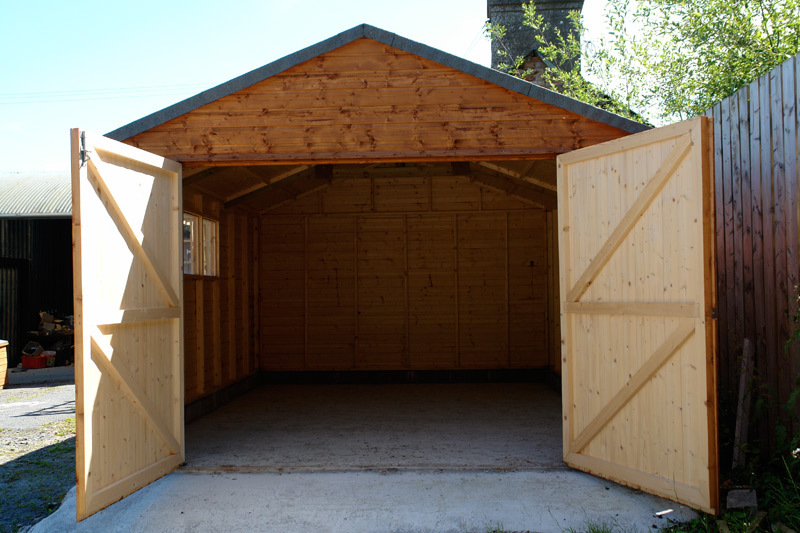 All of our garden sheds are available for delivery and erection or can be collected on-site. Contact us to find out more.